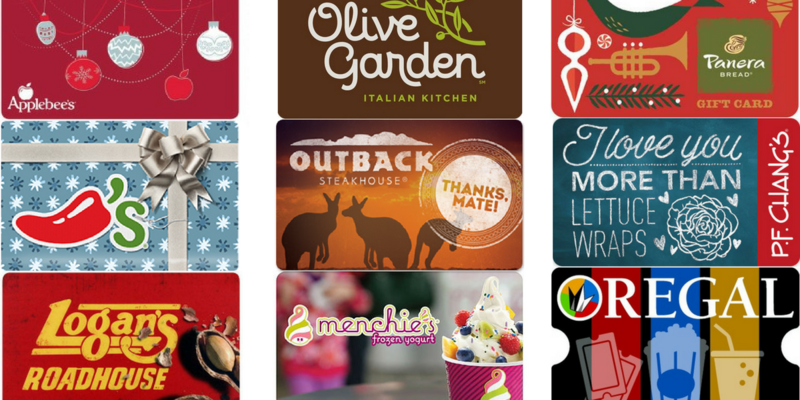 Grab some great gift card deals this week at a few different stores! Discounted gift cards are how we save on date night, but they are also a great way to save on gifts. The deal at Target, while it might not seem exciting keep in mind that it’s on almost every gift card they offer! Kroger is also offering 4X the fuel points on gift card when you load a digital coupon. This comes out to a 14% savings!